Welcome to the Jersey Flyers Aquatic Club website. The Jersey Flyers Aquatic Club is a competitive swim team. Our swimmers attend USA Swimming meets during the Fall and Winter (Short Course) and Summer (Long Course) Seasons, lead by head coach, Ruben Sembrano. Our swimmers have earned National, Sectional, Zone and Junior Olympic time standards. We offer Novice, Junior, and Senior skill levels of training. 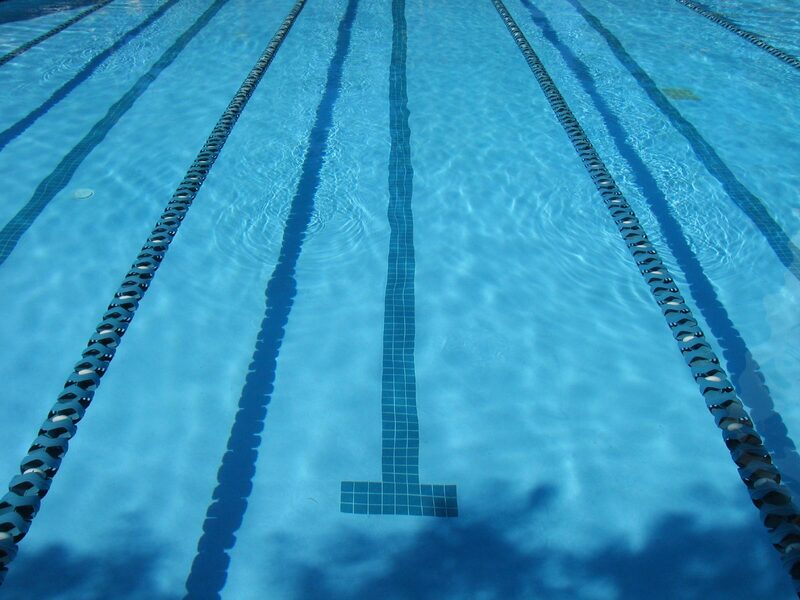 Our team practices at the Secaucus Recreation Center in Secaucus NJ and during the long course season has access to the outdoor 50 meter pool at the Swim Center. For more information about joining the Flyers, please email us at jerseyflyers2010@yahoo.com. Welcome to the Jersey Flyers Aquatic Club!